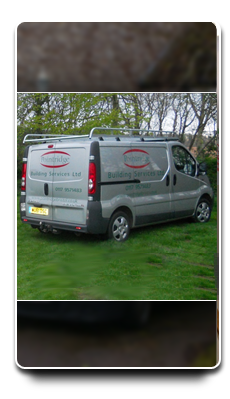 At Pointridge Carpentry & Building Services, our aim is always to provide a quality service. Our time-served tradesmen strive to complete all projects to exceptionally high standards within tight deadlines. All projects are personally overseen by company owner Nigel Curry, ensuring attention to detail and a fully managed solution. All customers are guaranteed an honest and old-fashioned quality service. We have full, comprehensive insurance and a qualified health and safety advisor to ensure that all projects are run in a professional and safe manner at all times.